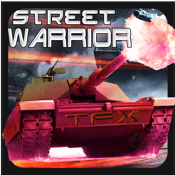 Wreak havoc on enemy forces with a Super Tank of powerful weapons and vehicles. Access an arsenal of up to 5 weapons – . Also drive the action with multiple vehicle types, including a tank. 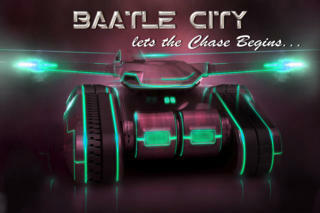 Your iPhone or iPod touch becomes the staging ground for the total iBattle City: IBC experience. Track 25 single-player missions across 10 intensely detailed battle zones. Feel the adrenaline-pumping intensity of close-quarter combat and also unleash devastation from the air. It’s good to be Bad.